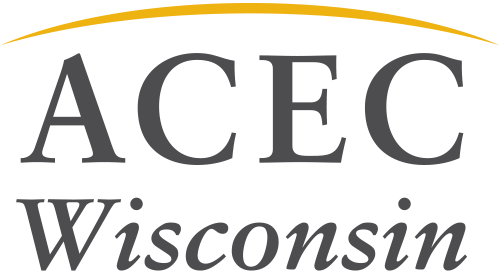 Sign up for the ACEC WI - WisDOT Transportation Committee Quarterly Meeting. 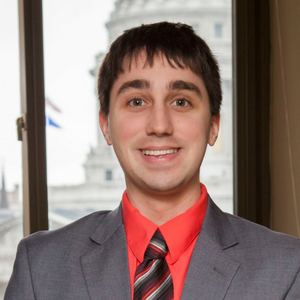 This meeting brings together transportation professionals with WisDOT for a day of education and networking. Pre-registration is required. To register, fill out the registration form or register online. Register by November 1, 2018 to receive the registration fee of $100. This includes the lunch and breaks. If registration is received after November 1, the fee is increased to $115. Registration is fully refundable if cancellation is received by November 1. Cancellations will not be accepted after that date; registration is transferable to another individual.